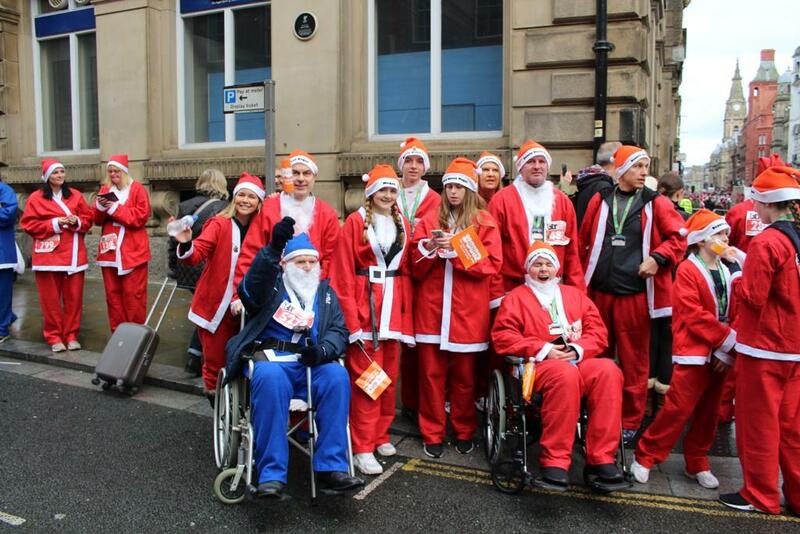 Sunday, December 3 marked the 13th annual Liverpool Santa Dash, which has become a firm favourite in the run-up to the festive season. 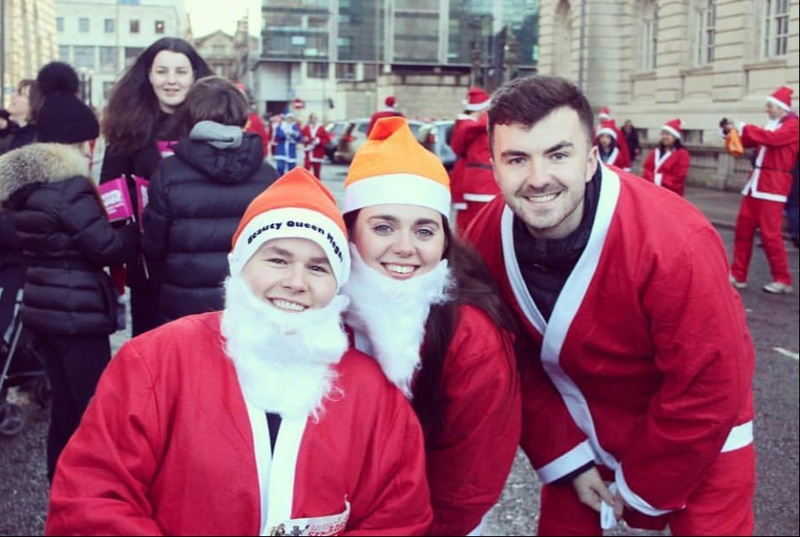 The 2017 dash was open to runners, joggers and walkers and everyone has to take part in the Santa suit provided. 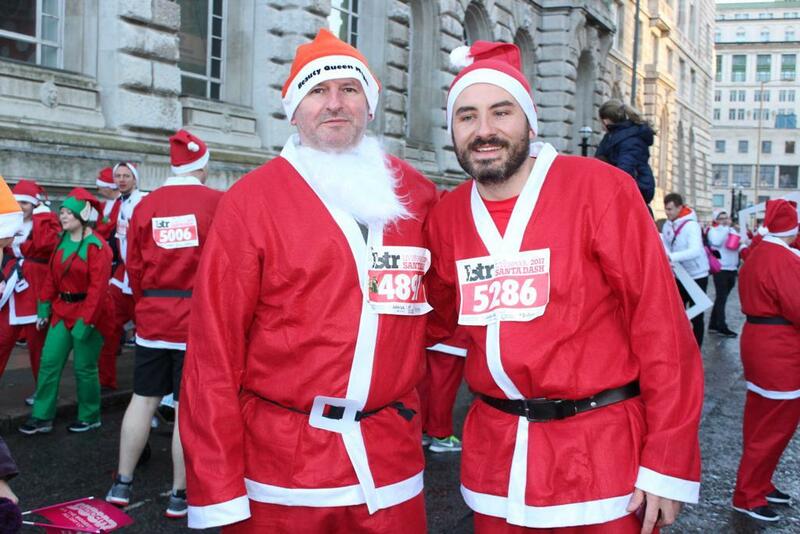 As well as the main 5K Festive Fun Run, there is a 1K Mini Run for under 12s which takes place immediately afterwards. ​The guys were all awarded with her own 'Megan Hurley pin' for taking part in fundraising for our charity. To find out how you can get involved by starting your own fundraising & have the chance to get your very own 'Megan Hurley pin' then please click here.